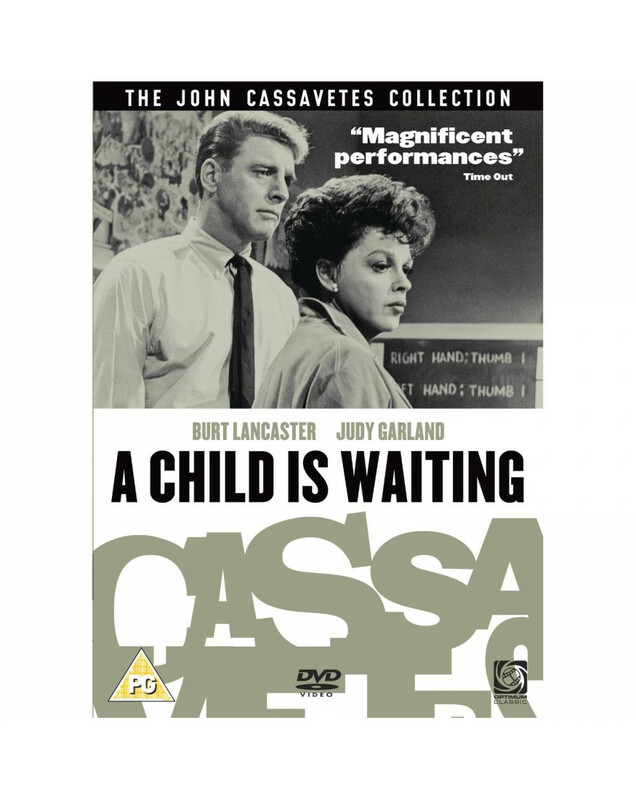 A Child Is Waiting stars Hollywood legend Judy Garland (The Wizard Of Oz, A Star Is Born) in her penultimate film and features one of her most mature and outstanding performances. Directed by independent cinema's most respected pioneer John Cassavetes (The Killing Of A Chinese Bookie, Gloria, A Woman Under The Influence), A Child Is Waitingalso features Burt Lancaster (The Swimmer, Elmer Gantry, From Here To Eternity) with an early performance from Cassavetes muse Gena Rowlands (One Night On Earth, Opening Night). friendship with the alienated, helpless Reuben . With a great cast and superb direction, A Child Is Waiting is a deeply touching drama with a hard-hitting message.